Ironwood Country Club was the fourth out of the five communities built in Sun Lakes, AZ. 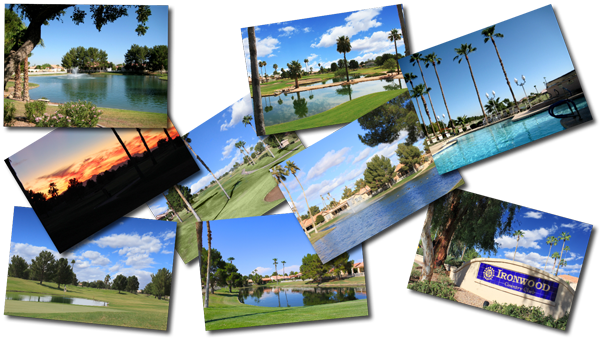 Ironwood is a gated community with it's own 18-hole golf course, swimming pools, spa, tennis courts & restaurant. It shares an HOA with Oakwood Country Club. 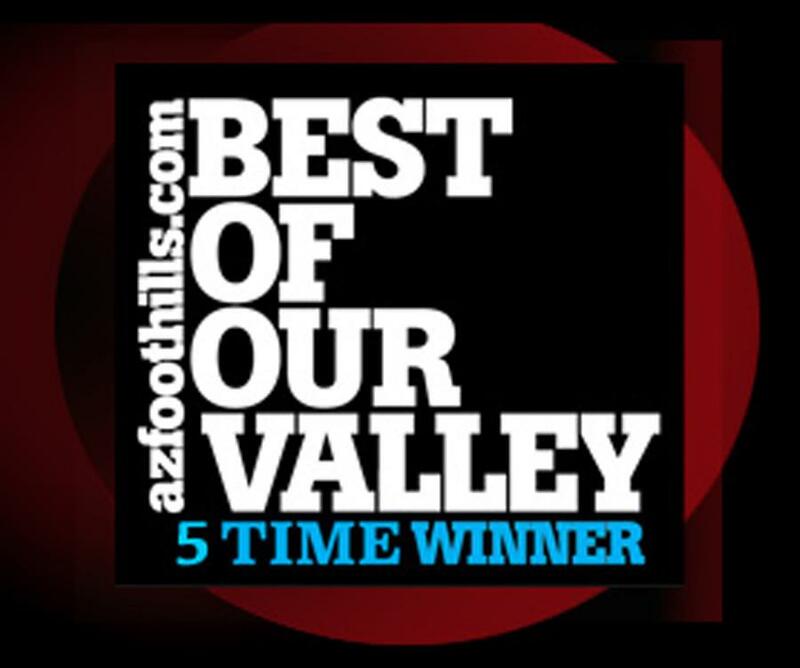 This list of homes for sale in Ironwood Country Club is updated Daily. 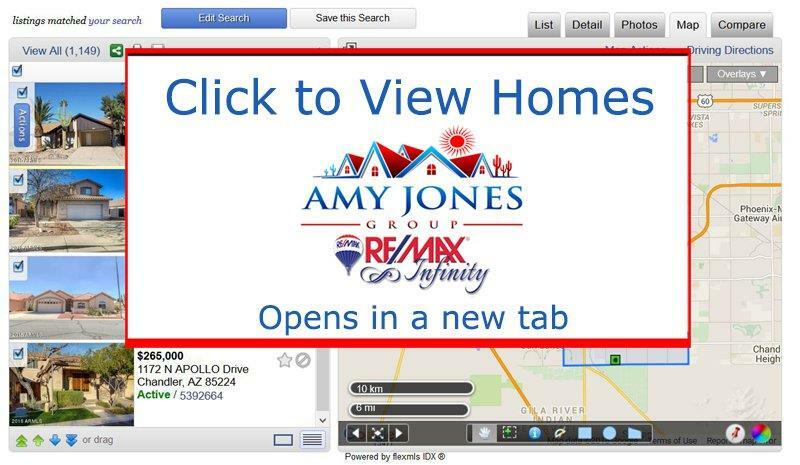 Would you like your own FREE customized home search web-page? Contact us today!